If you’re anything like us, your car is probably one of your most prized possessions. Because we understand what it means to you, we make it our top priority to treat your car with the utmost respect and care that it deserves. We also realize that if you have hail damage, the last thing you want is to spend months looking at the dimpled surface, embarrassed of what you usually drive to show off. We can help you save on qualifying insurance deductibles. 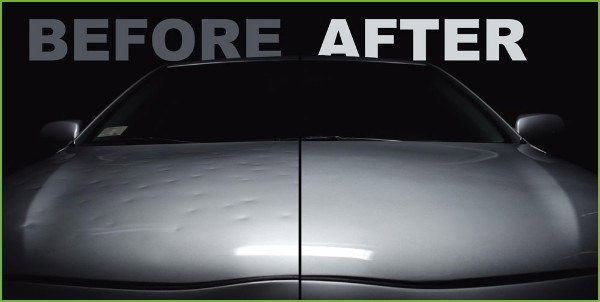 With our hail damage repair services, we work to make your car look like new, eliminating the hail damage in a quick and reliable manner. 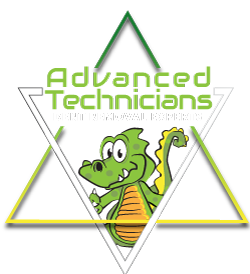 It is our goal to provide you with a service that you trust, exceeding your expectations. We can help you save on qualifying insurance deductibles up to $500. So, when you make a claim, make sure that you let us know. At DentZilla, we take pride in the work we do. We are not storm chasers; we work in our community all the time, not just when extreme weather problems arise, and we plan to keep it that way. If you have concerns about your hail damage repair needs, you can count on us to be right here for you, all the way. From start to finish, when we repair your car, we provide you with insightful details and results that speak for themselves. As a fully insured, mobile reconditioning company, we believe in doing the right thing because it is what you deserve. We stand behind our hail damage repairs and want to give you results you are happy with. For your free estimate on your hail damage repair, get in touch with us today.